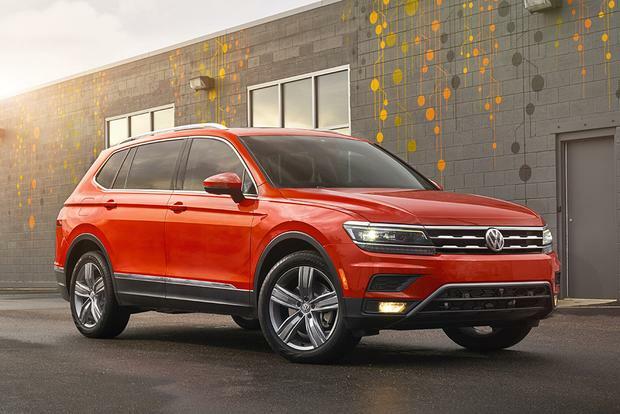 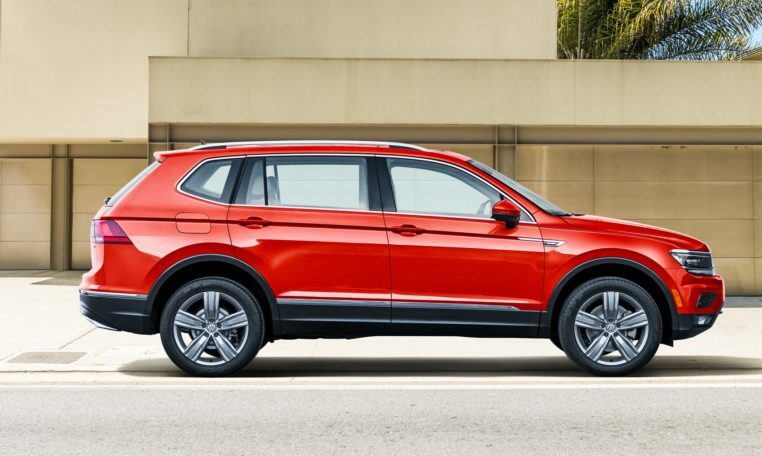 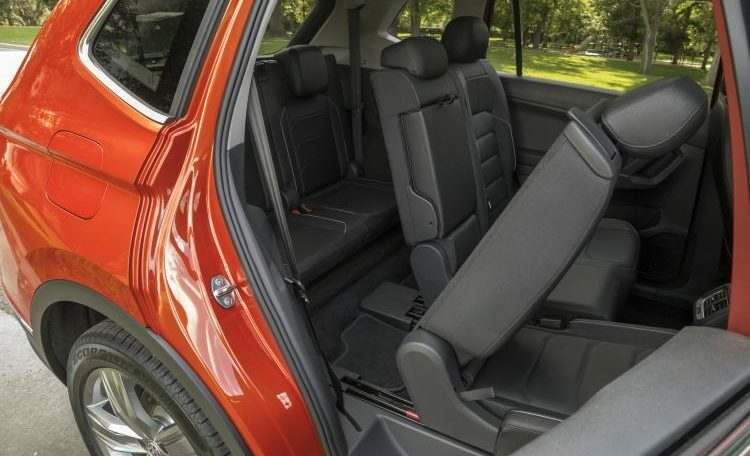 The 2019 Volkswagen Tiguan’s 2.0-liter turbo-4 The turbo-4 is rated at 184 horsepower and 221 pound-feet of torque and it shuttles power to either the front or all four wheels via an 8-speed automatic. 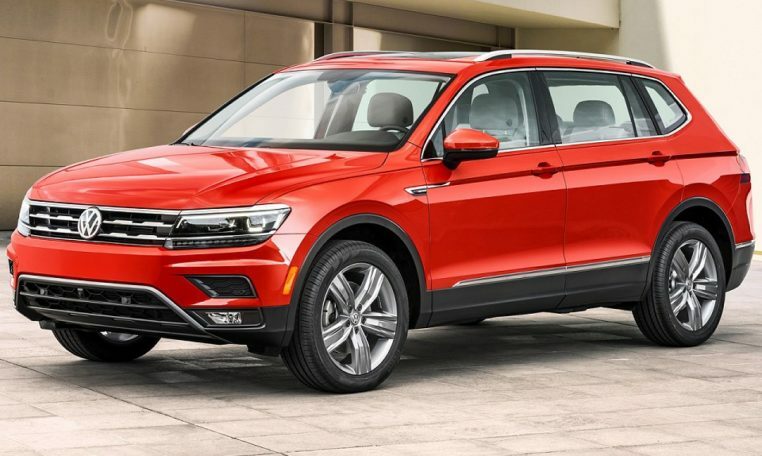 Fuel economy isn’t one of the 2019 Volkswagen Tiguan’s assets. 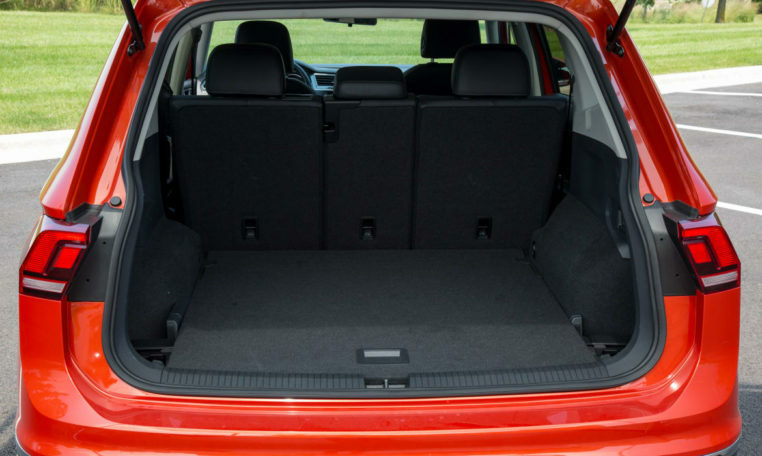 At 21 mpg city, 27 highway, 23 combined with all-wheel drive, it’s easily outpaced by rivals such as the Honda CR-V, Mazda CX-5, and Subaru Forester.